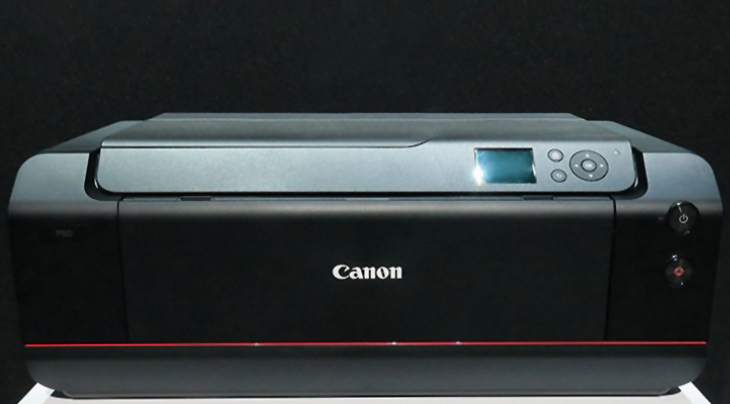 Canon has just announced the 12 ink ImagePROGRAF Pro-1000 17″ printer. You should be able to see it at PhotoPlus in New York City on October 21st. Fingers crossed that it can print business card paper stock. More information coming soon. Looks like the border problems have been fixed when printing on thin pieces of paper. 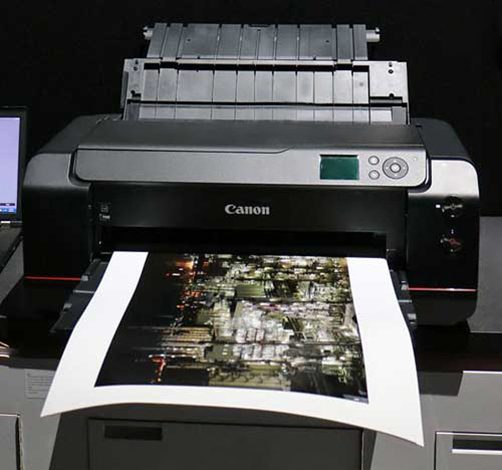 This printer will rock having 12 colors and being able to print on business card sized pieces of paper.